Leeds Building Society is also introducing criteria changes to its retirement interest-only offering. "We drew on our experience within the interest-only market to become the first national high street lender to launch retirement interest-only products in July." Leeds Building Society has launched a range of ten-year retirement interest-only mortgages. Ten-year fixed rate products start from 3.99% up to 55% LTV or 4.09% with £500 cashback. All products include a free standard valuation and a £999 product fee. Additionally, Leeds will now allow income drawdown plans and self-invested personal pensions to be considered when assessing income for applications. 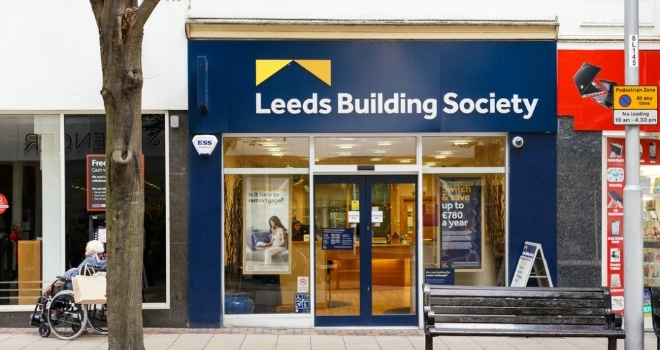 Matt Bartle, Leeds Building Society’s director of products, said: “We drew on our experience within the interest-only market to become the first national high street lender to launch retirement interest-only products in July. Since then, we have further enhanced our expertise in this area and know from our own research and market trends that consumers are increasingly looking for longer-term products. “As a result we’ve introduced two new ten-year retirement interest-only mortgages, one with a cashback option, to ensure we continue to offer choice to consumers and help meet the needs of their own individual circumstances. "Leeds Building Society is also introducing criteria changes to its retirement interest-only offering, enabling income drawdown plans and self-invested personal pensions to be considered when assessing income for applications."